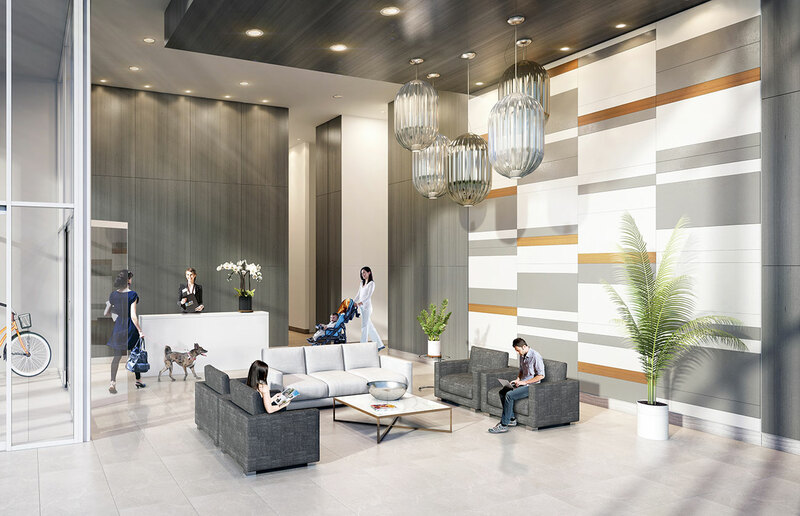 Are you looking to buy a pre-sale or pre-construction condo in the Calgary Evolution Fuse development? 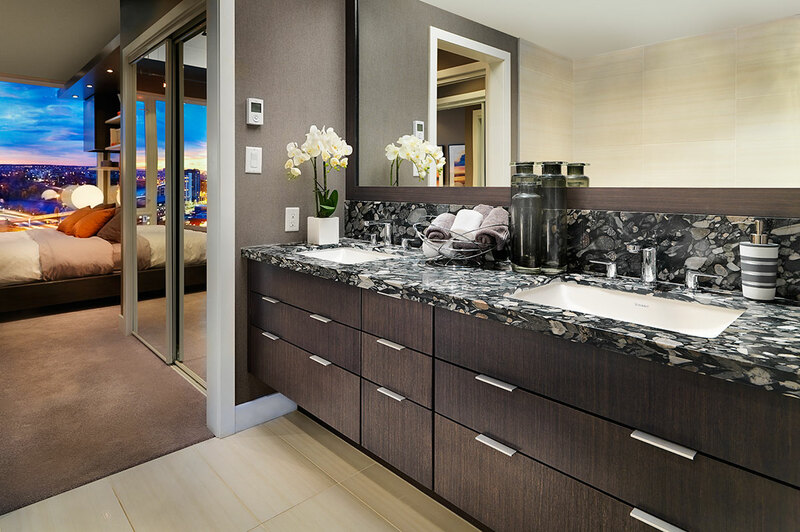 Do you own a pre-sale condo that you would like to sell? Please call Julie Dempsey at 403-923-6299 for more information. Evolution is a new condo and townhouse development by Embassy Development Corporation currently under construction at Riverfront Ave SE & 5 St SE in Calgary. The development is scheduled for completion in 2015. Sales for available units start in the low CAD$300,000's. The development has a total of 203 units. Envisioning was just the beginning. East Village is now happening. The pride of Calgary, pedestrian connections, walkways and the waterfront will set the pulse of this lively new urban district. 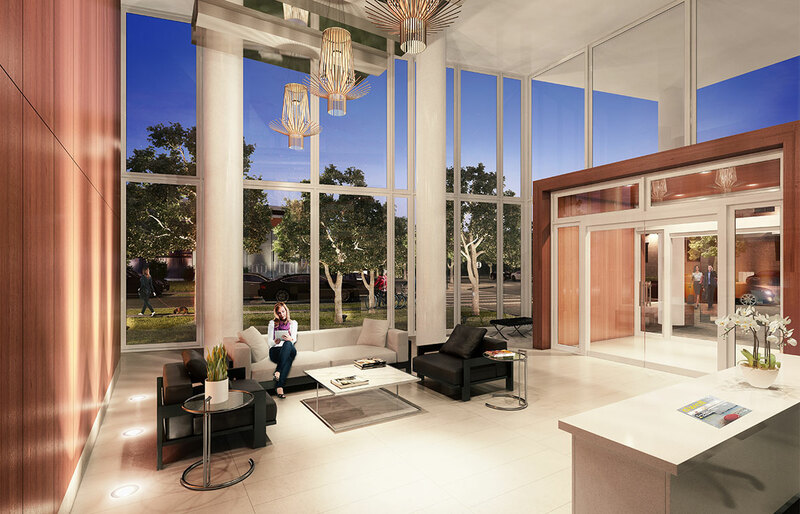 Living like this means enjoying the open spaces and beauty of a park-side community, with every convenience, pleasure and amenity of downtown at your doorstop. 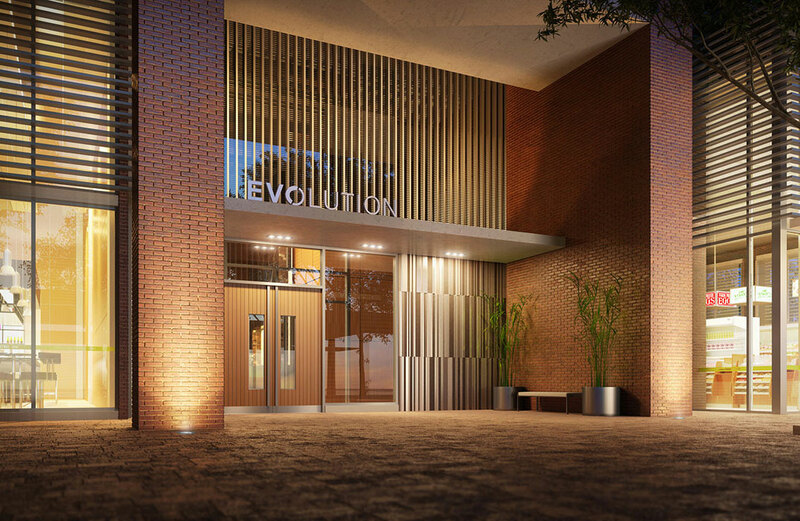 Evolution is the centre of it - designed to be your personal sanctuary and home base. 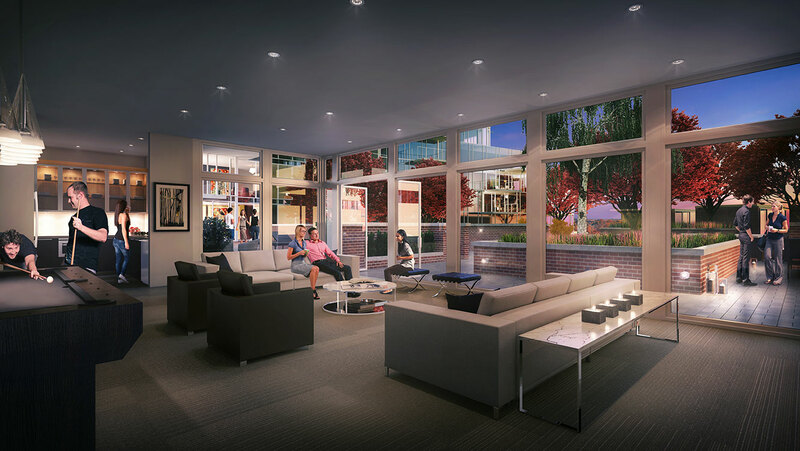 East Village is where you live - the place to be in Calgary.